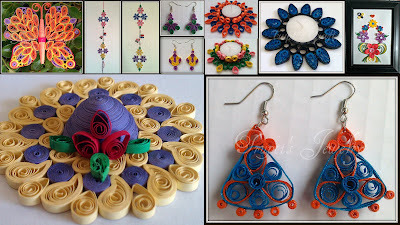 MV Pratyusha of Pratvam Progs started a event called 'Swap Team' in Facebook's group 'Paper Quilling Jewelry' . In this event member were paired as a team. Both partner has to make jewelry to swap each other. In this event my partner was Naimisha Di. She wanted me to design and make jewelry which she can wear on her tops. She likes pink color so she asked me to use pink shades. So here is the set I made for Naimisha. 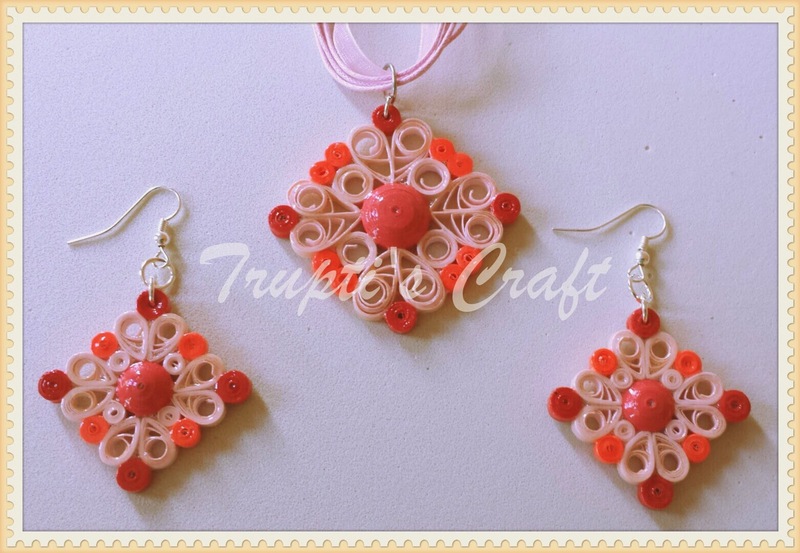 Beautiful quilled set.. love the color combination. .
Lavina, thank you very much.